Missouri’s CWRC initiative is a voluntary effort to align workforce and education to meet the economic needs of the state and local communities. It is guided by key community leaders (elected officials, economic development, business leaders, chambers of commerce, educators and workforce development, in each county). 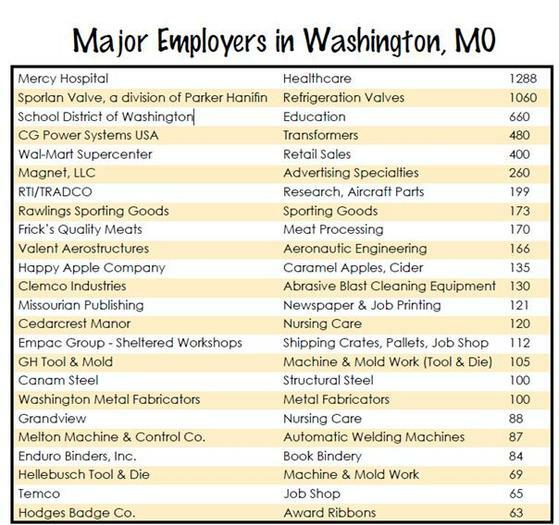 Missouri’s vision for the Certified Work Ready Communities is to attract, retain, and develop a workforce with education and fundamental skills-Reading for Information, Applied Mathematics, and Locating Information- to succeed in the 21st Century. Missouri’s effort for Work Ready Communities will result in strengthening existing businesses, attracting new businesses, growing jobs, and developing a strong talent pipeline for the state’s future growth nationally and globally. For more information, please visit the Missouri Work Ready Communities website.